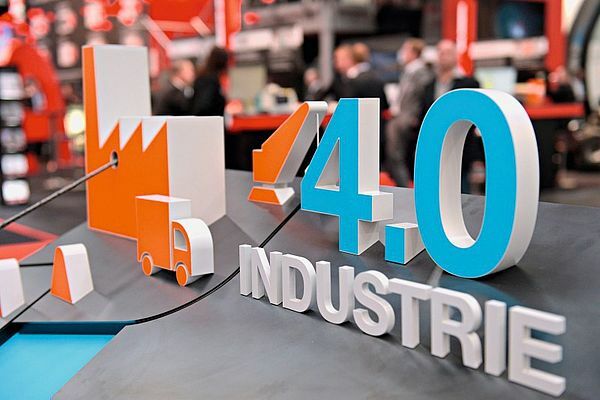 The integration of automation, energy technology, IT platforms and artificial intelligence is the cornerstone of the factory of the future and therefore will play a key role this year, with the lead theme "Integrated Industry – Connect & Collaborate"
The key topics at this year Hannover Messe, and the milestones of tomorrow's factory, are Humans, machines and IT. However, only with networking full potential will be achieved. Factory and energy technologies are more efficient than ever. So is data analysis. Industrial IT platforms push their way into the market. Artificial intelligence and machine learning enable machines to make decisions. Engineers digitally simulate entire production chains. New players and new business models emerge, blurring boundaries between industries. The lead theme “Integrated Industry – Connect & Collaborate” is relevant to many branches of industry. For example, companies of all sizes can easily use human-robot collaboration. The digital twin, a virtual representation of a product connected to manufacturer and customer data, optimizes production processes. Energy is another area where digitalization and networking are proceeding rapidly. For example, virtual power plants feed energy from various producers precisely into the electricity grid. Or in the areas of energy transition and mobility, electric vehicles store energy and can then distribute their electricity to consumers to stabilize fluctuations in the grid. Smart Supply in the age of digitalization opens up new perspectives for industrial subcontractors: Supply chain management, simultaneous engineering, optimized production runs, and minimal error rates – all of this is possible when suppliers and customers see each other as development partners and collaborate as equals. The new connectivity also changes the role of factory workers, who now have direct access to all relevant production and machine data. Intelligent machines support them in their decision-making. 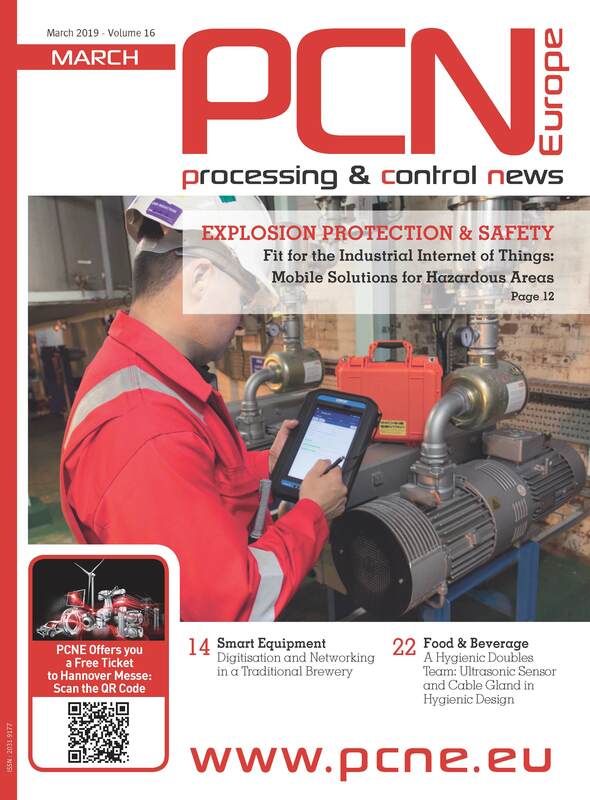 Industrial IT platforms play a crucial role. Collecting, analyzing and merging large amounts of data from different sources, combined with the respective industry expertise, makes it possible to develop internet-based services that bridge traditional industry boundaries. Industrie 4.0 is also changing production logistics as well as the demands placed on logistics companies. More and more, customers want individual solutions from a single source. The intralogistics tradeshow CeMAT, which runs parallel to HANNOVER MESSE, reflects this trend. Consequently, visitors at the Hannover Exhibition Center will profit from the complete “Industrie 4.0 meets Logistics 4.0” experience. All of the above are examples of connectivity and collaboration that exhibiting companies from around the world will present at HANNOVER MESSE 2018. Furthermore, more than 80 conferences and forums will explore the lead theme, once again confirming HANNOVER MESSE as industry’s innovation platform and catalyst for trends. Register here to get your free ticket to HANNOVER MESSE 2018!